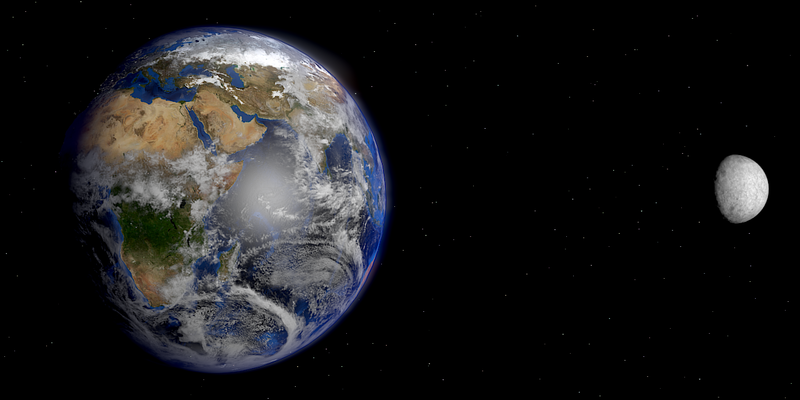 Here is my result of following Andrew Price's newest tutorial, Create a Realistic Earth. This tutorial mostly focuses around materials, textures, material nodes, and a bit of compositing. Good job again, Andrew!